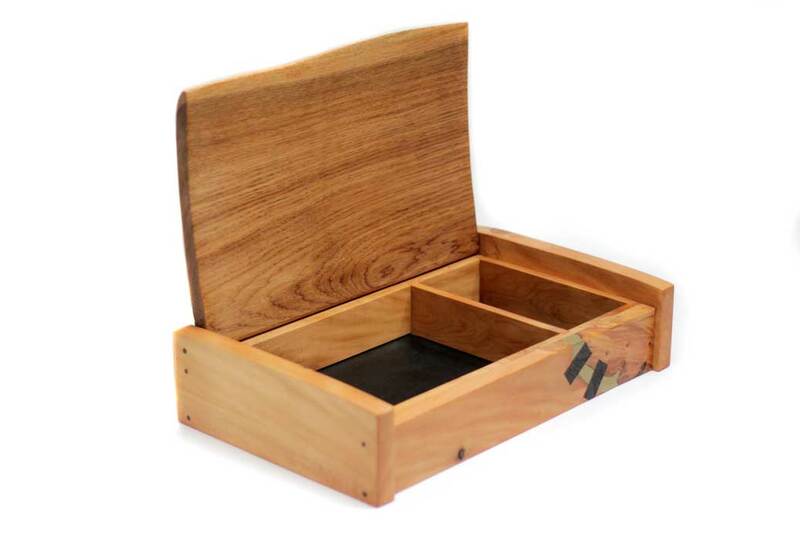 Neil is a cabinet maker and wooden box maker. 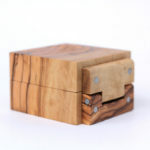 Each box he creates is highly individual. 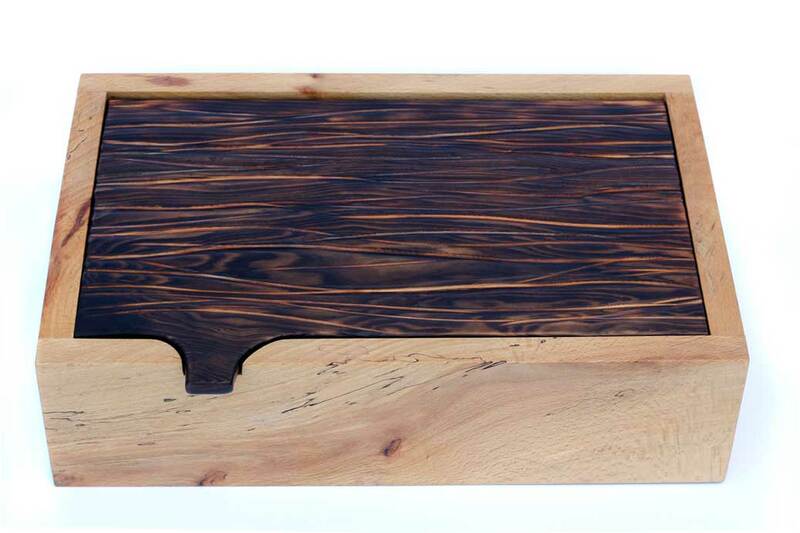 The process is part design and part intuition, focusing on the inherent beauty of the wood. 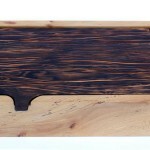 Therefore giving the wood a second life through his work. 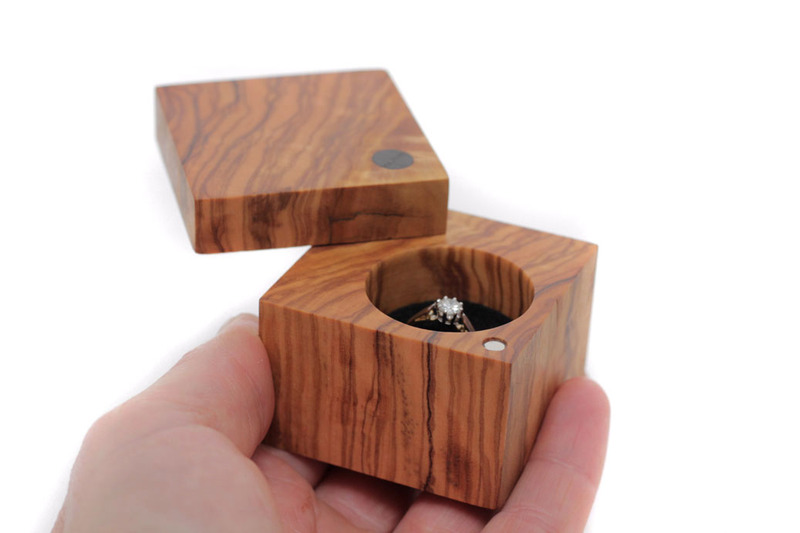 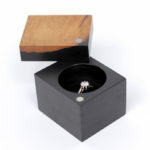 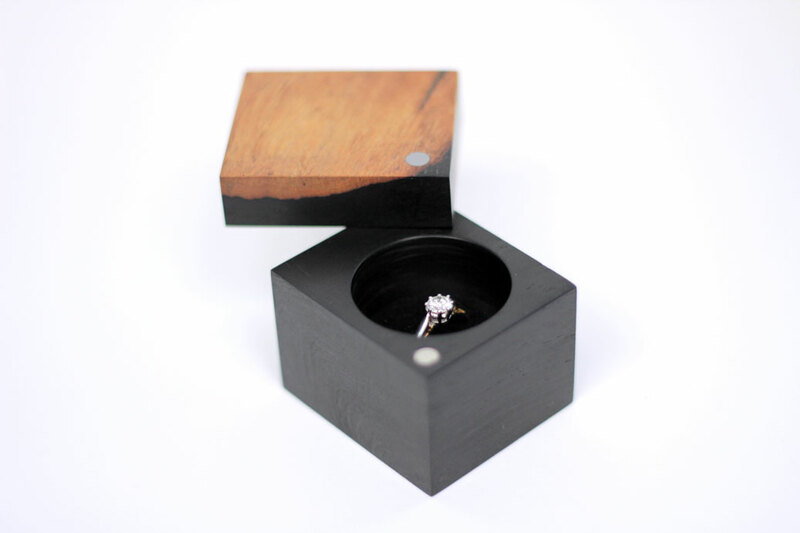 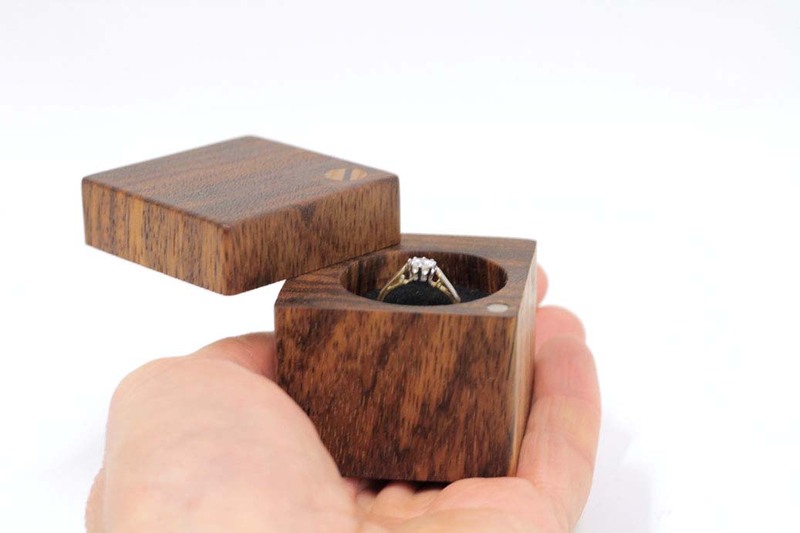 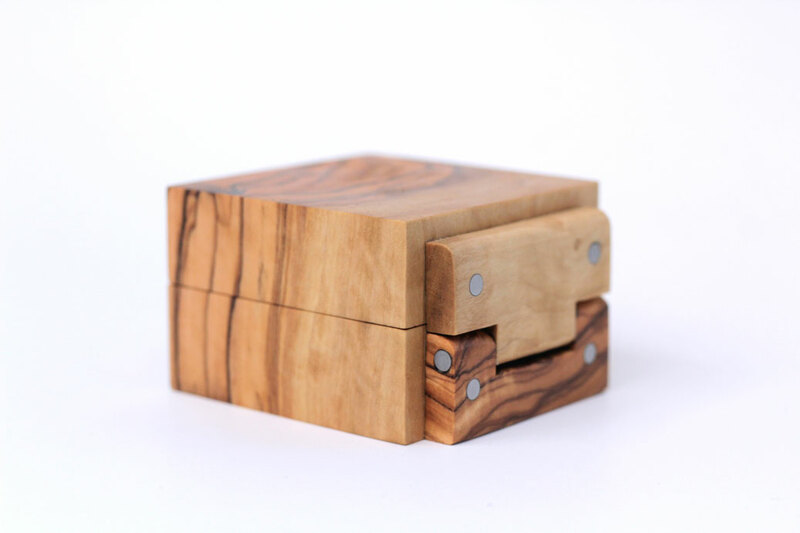 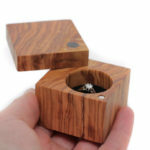 Neil creates a range of boxes including jewellery, heirloom, and occasion. 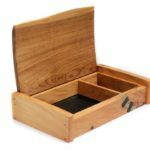 His work as a wooden box maker is predominately in beautiful Scottish timbers. 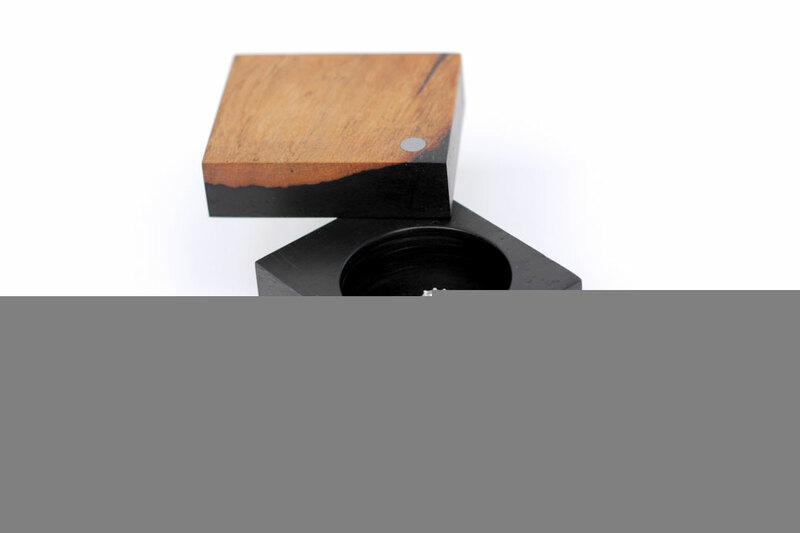 These include Ash, Beech, Birch, Elm, Hornbeam, Lime, Oak, Sycamore, Walnut and Yew. 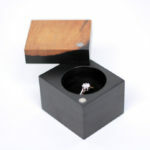 He offers a choice of luxurious interior linings including leather, velvet, tartans and Harris tweed. 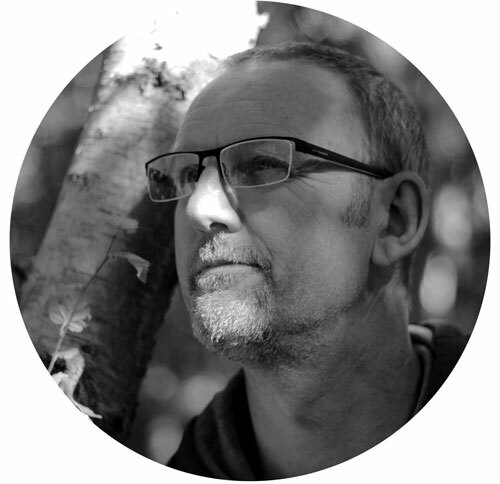 Neil originally trained and worked as a Graphic Designer. 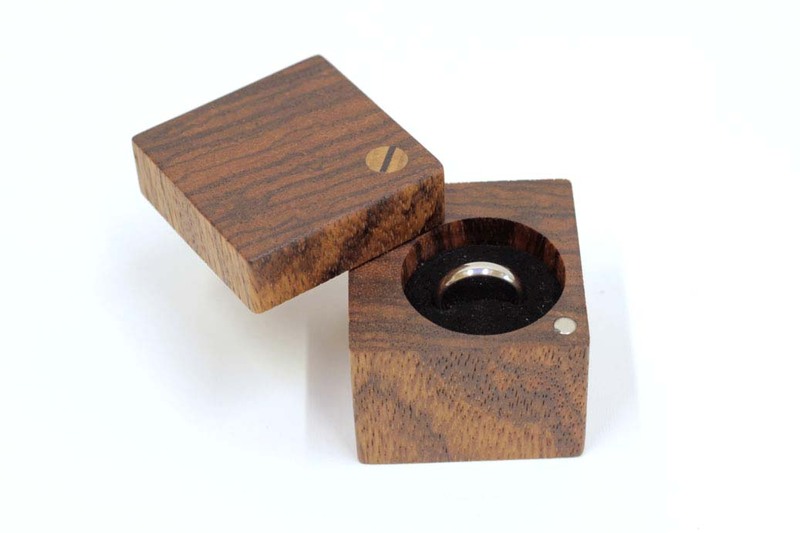 But he felt that his true vocation lay in working with the beautiful material that is wood. 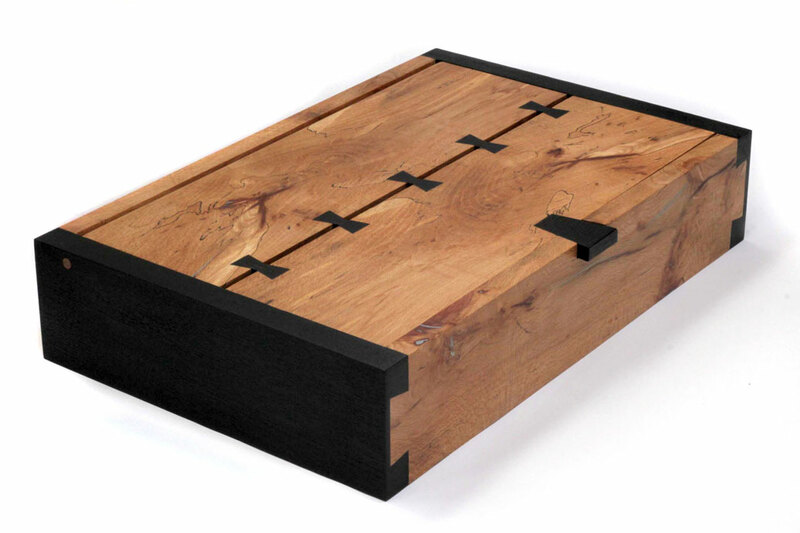 He made the decision to retrain as a Furniture maker under the guidance of cabinet maker Nick Goodall. 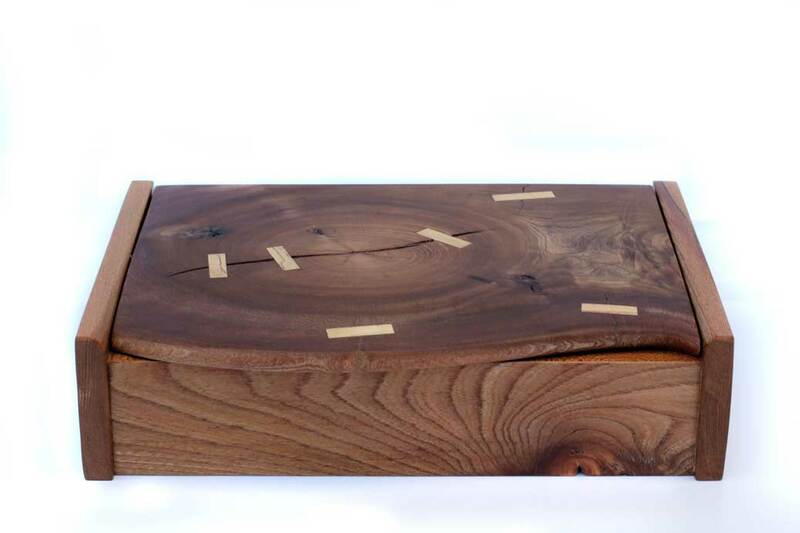 The years spent studying and working as an artisan have shaped his craft today. 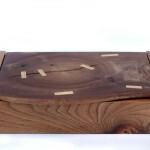 Neil’s workshop is based in Newtongrange, Midlothian.